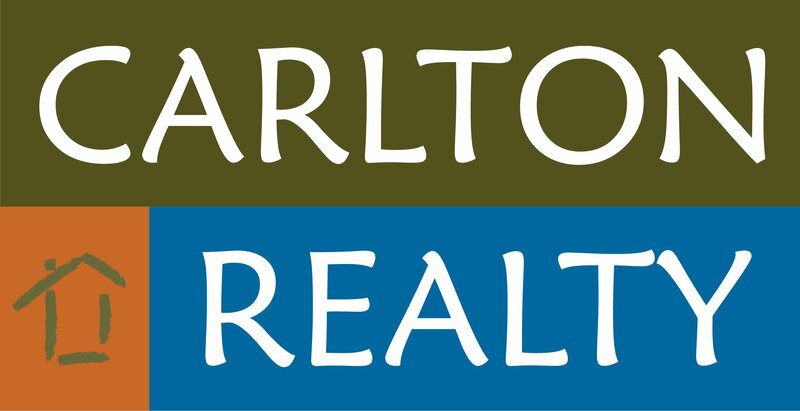 Carlton Realty has a reputation as the dominant real estate company in the Downtown, Wilson Park and Washington-Willow Historic areas in Fayetteville, Arkansas. We are also respected as the real estate company for specialty listings (properties and homes that other real estate agents might not have the expertise to market properly). When you are ready to list your real estate in Fayetteville, Arkansas or the Northwest Arkansas area we would appreciate the opportunity to meet with you and demonstrate why we are the best real estate company in Northwest Arkansas. The real estate market in Fayetteville, Arkansas and the Northwest Arkansas area has changed dramatically over the past six years. With the instant availability of information and listings to most potential buyers searching the internet, it has been highly important for us to adapt to the needs of the new buyer. The photographs of your listing are more important than any of the details, because over 90% of buyers are viewing real estate online before they ever contact a real estate agent in Fayetteville, Arkansas or the Northwest Arkansas area. Furthermore, making sure that your real estate in Fayetteville, Arkansas and the Northwest Arkansas area can be located on any major real estate search engine is now more important than having the property in the multi-list system of real estate agents. We have re-focused a portion of our marketing efforts on making sure that our listings are easily found on the major search engines with great photos to entice the buyers to want to see the listing. It is our goal to make the process of selling real estate in Fayetteville, Arkansas and the Northwest Arkansas area an enjoyable experience, gaining you the highest possible price in the shortest time period. We draw from a national referral network of highly productive agents and dedicate our time to providing personalized service to each of our listings. When you are ready to sell your home, contact us and we will provide you with the best service we are capable of providing. You may also request a Free Home Valuation by selecting the button in the upper left. The following articles provide useful information and are a great place to start if you are looking for information about the sales process and how you can get more for your real estate in Fayetteville, Arkansas and the Northwest Arkansas area.